Absolutely simple and compact. 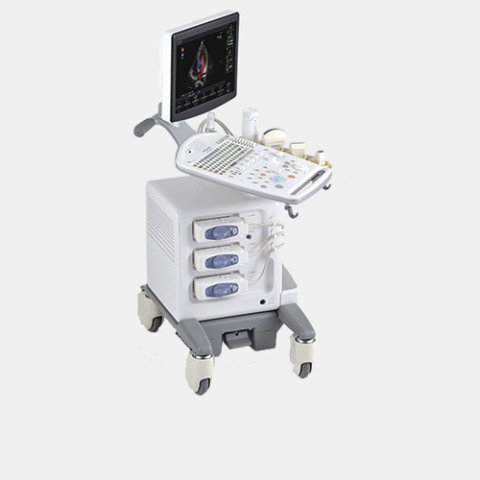 F37 is an easy-to-use, functional and ergonomic ultrasound system, ready to become your partner. The simple operational features of the F37 offer an easy and fluid workflow. The commands required for routine exams are arranged intuitively, with the highest priority being given to reducing the operative steps of the examiner. The imaging features inherited from the upper class models provide an efficient scanning environment.